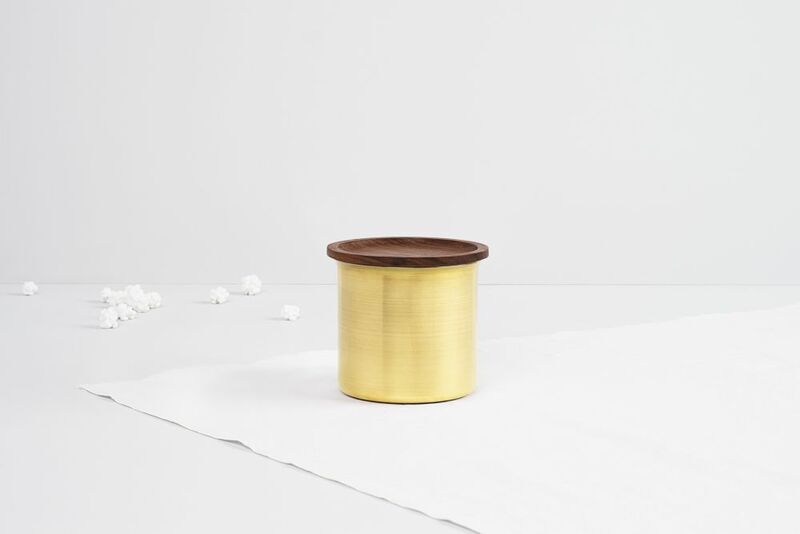 Stackable storage containers made from spun brass or copper, with lids in ayurvedic Neem wood. Neem wood is used across India for its antibacterial properties. Great for dry storage, with a food-safe silicon seal to keep contents airtight. Made from pure metal, Ayasas will naturally develop a patina over time.